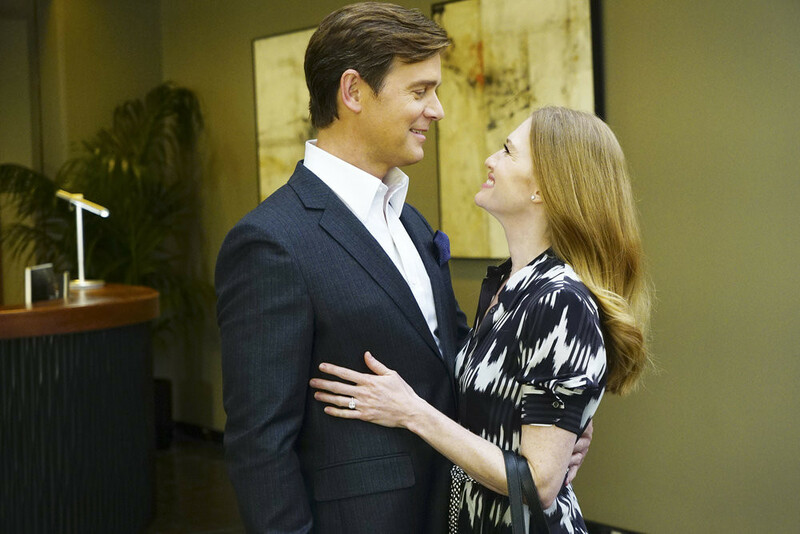 ABC has set The Catch series premiere date for Thursday, March 24th 10|9c on ABC. The show will air in the alternate slot with How to Get Away With Murder and join the TGIT lineup. In The Catch, Alice Vaughan (Mireille Enos) is LA’s top private investigator -- and the one woman you don’t want to mess with. But when her fiance Benjamin Jones (Peter Krause) cons her out of millions and disappears, Alice goes on a private mission for payback. No matter where it leads or the secrets she must keep along the way, Alice will stop at nothing to catch her man. The Catch is executive produced by Shonda Rhimes, Betsy Beers, Allan Heinberg and Julie Anne Robinson.